The dramatic story of the birth of Christ is beautifully retold through the eyes of the children as they find themselves on the road to Bethlehem with Joseph and Mary. 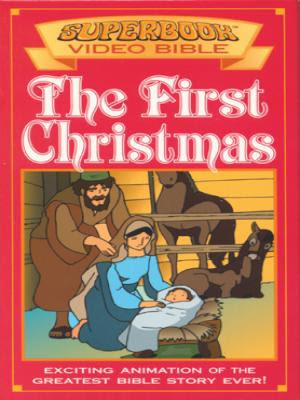 Witness the humble yet moving beginning of God’s great plan of salvation for mankind at the birth of baby Jesus. Everything can change in an instant…and take a lifetime to unravel. Every day, we have the opportunity to rebuild relationships by extending and receiving God’s grace. 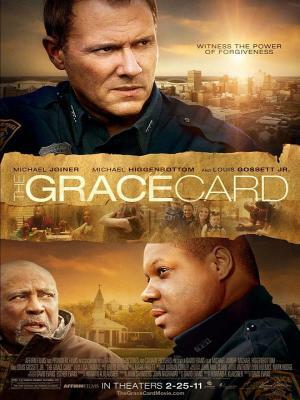 Offer The Grace Card, and never underestimate the power of God’s love.